TERPSITON is dead? 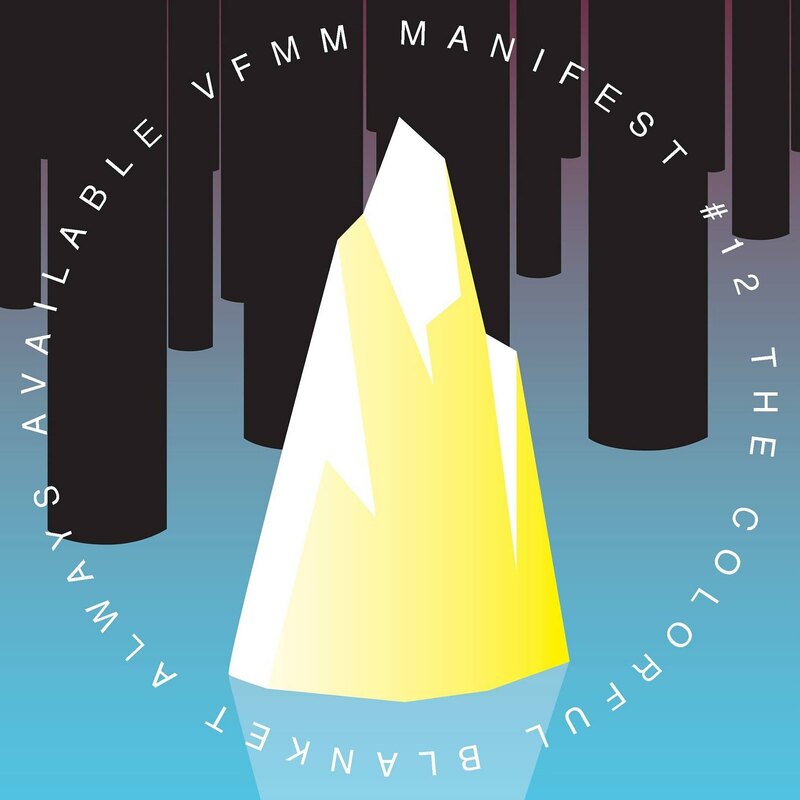 - Long live THEVFMM: OUT NOW: MANIFEST #12 - The Colourful Blanket (Tape release)!! OUT NOW: MANIFEST #12 - The Colourful Blanket (Tape release)!! ->CLICK TO ORDER<- on Bandcamp.